It seems like no matter what kind of cosmetic there is… it’s always harder for African Americans and other darker skinned people to find one that works well for them. Whether it be moisturizers or fading creams what works for light skinned individuals doesn’t always do the job for those with dark skin. 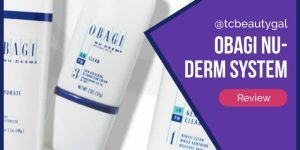 Today, we’re going to reveal a few of the best dark spot correctors for dark skin – these are top of the line products that will actually give visible results to men or women with darker skin tones. CUT TO THE CHASE? Here’s what we recommend – either try using Meladerm cream (a highly effective skin lightener) OR there are other great alternatives. 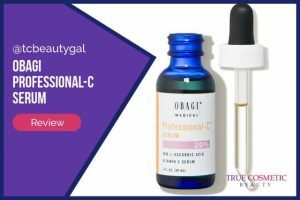 There are countless dark spot correctors out there but very few have been proven to be effective for people with darker skin tones. 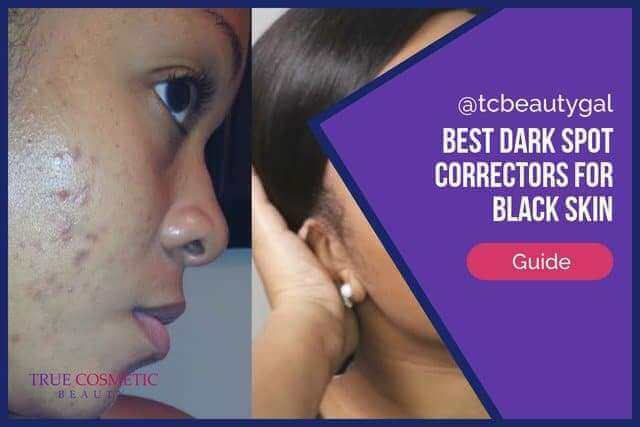 This is usually because it’s harder for treatments to work on dark skinned individuals because it can be a bit more difficult to detect the uneven pigmentation when it’s surrounded by dark pigments already. 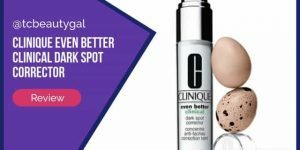 What is the Best Dark Spot Corrector for Black Skin? Luckily, there are a couple of treatments that can be used to get rid of stubborn dark spots, old scars, and more that work even for the darkest skin tones. The best product we’ve found to tackle tehse issues is Meladerm. 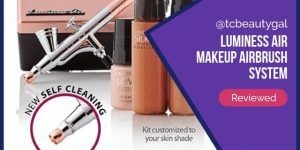 These are referred to as skin lighteners but, in fact, they work the exact same way that dark spot correctors do by targeting the problematic pigments in the skin and reducing the production of melanin which is the leading cause of overly-dark splotches appearing on the face, hands, arms, and anywhere else on the body. 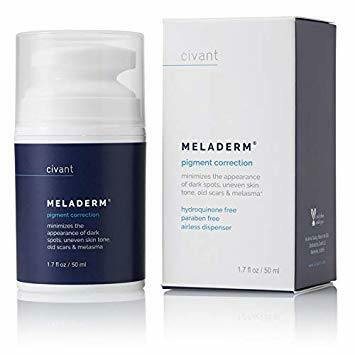 Civant Skin Care, the producer of Meladerm, even outlines on its FAQ page for the product that it has been proven to work well for African Americans and other people that have naturally darker skin. It specifically states that the cream does work well but it may take a little longer to show effects (4-6 weeks) which makes sense. With dark tones it’s going to take a bit longer for the product to reduce pigments. In fact, the best part about getting Meladerm is that it comes with a 30 day, full money back guarantee. So even if you aren’t pleased with the results you can get a complete refund and have risked not even a penny. But, based on our findings, as well as other information collected online, Meladerm is by far the best dark spot corrector for dark skin. Illuminatural 6i is another option that comes in a close 2nd. 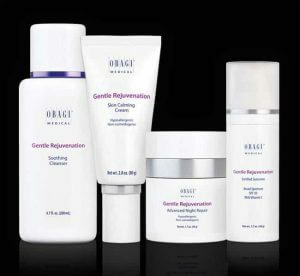 This treatment is almost identical to Meladerm, and many other products, but it takes even longer to provide visible results. 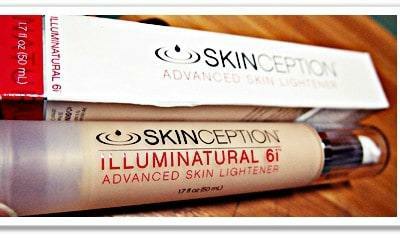 Instead of a 4-6 week time frame you’re probably looking at a 8-10 week time frame with Illuminatural 6i. It still works very well for black women and black people in general but it does require that you be a bit more patient to see results. 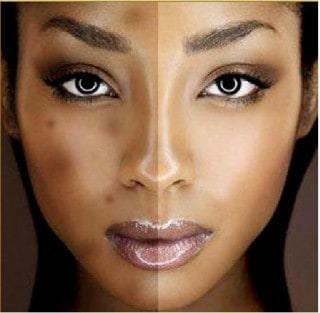 So what is the best dark spot corrector for black skin? 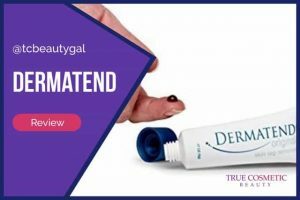 In our honest opinion we believe that Meladerm is your best bet for getting rid of dark spots, age spots, scars, and other blemishes if you have a darker skin tone. 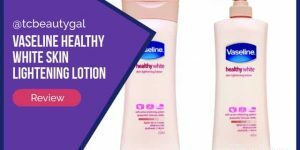 It’s affordable, it works well, and it’s even easy on sensitive skin. Overall, it’s the best product available right now.